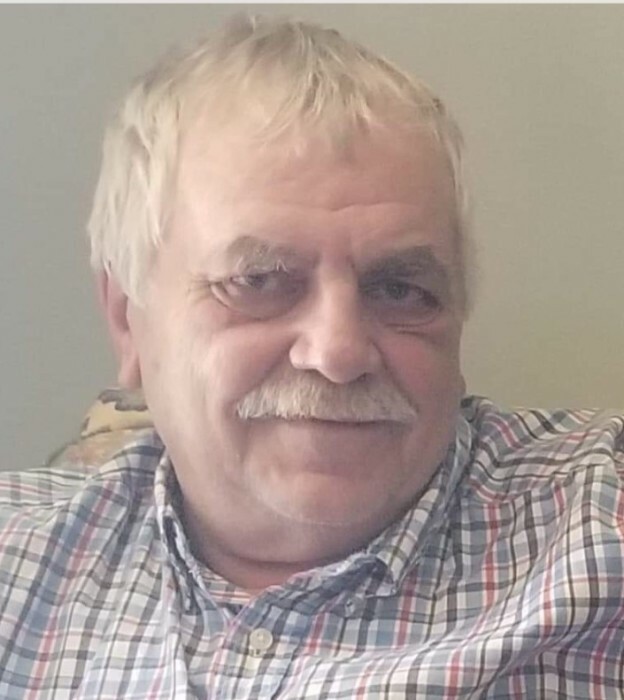 Vic Poehlein, 63, passed away April 9, 2019 at the Perry County Memorial Hospital in Tell City, Indiana. Born May 25, 1955, in Tell City, Indiana, he was the son of Norman and Mary Lou (Parker) Poehlein of Evanston, IN. He married Leona (Peter) Poehlein on June 4, 1977 and worked at Domtar retiring after 20 years as a Boilermaker. Vic was a member of Boilermakers 374 and enjoyed spending time with his grandchildren, fishing, going to the casino, and was a fan of IU and the Colts. Surviving are his parents; his wife, Leona; children, Clint Poehlein (Haylee) of Cannelton, IN and Kelly Foster (Tommy) of Princeton, IN; brother, Von Poehlein of Danville, IL; and 2 grandchildren, Keaton and Rhett. He is preceded in death by his brother, Van Poehlein. Funeral Services will be held at 10 am Friday, April 12 at St. Paul Catholic Church with Fr. Sengole Thomas officiating. Burial will be in St. Mary Catholic Cemetery. Visitation will be from 2 – 7 pm Thursday, April 11 and from 8:30 – 9:30 am Friday at Zoercher-Gillick Funeral Home.